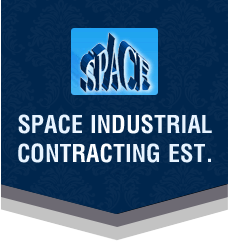 Owing to our vast industrial experience, we at Space Industrial Contracting Est. are presenting a quality approved array of silica sand. 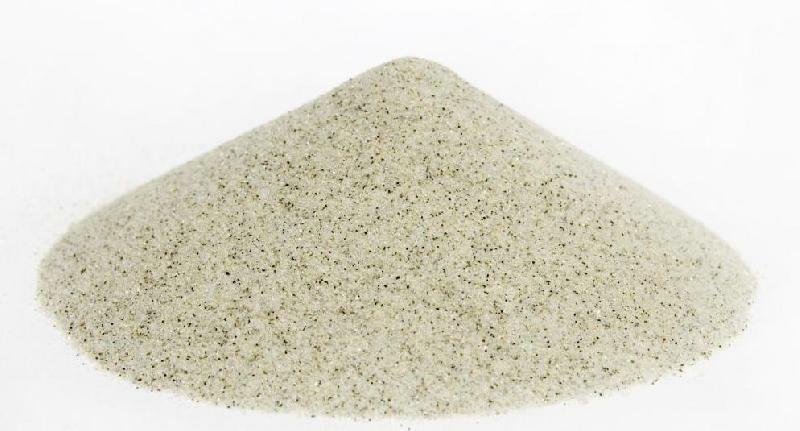 The offered range of silica sand highly preferred for its minimal thermal conductivity, optimum quality, consistent chemistry and high resistance against thermal shocks. The provided range of silica sand is uniform in size and is used for foundry, painting, water filtration, water treatment, plastering, etc. The offered array of product is sourced from reliable vendors ensuring the quality. We believe in delivering superior grade products as we are a client-centered organization with a revered client base across the globe. Browse through our range of products and buy premium quality silica sand online at an effective cost.